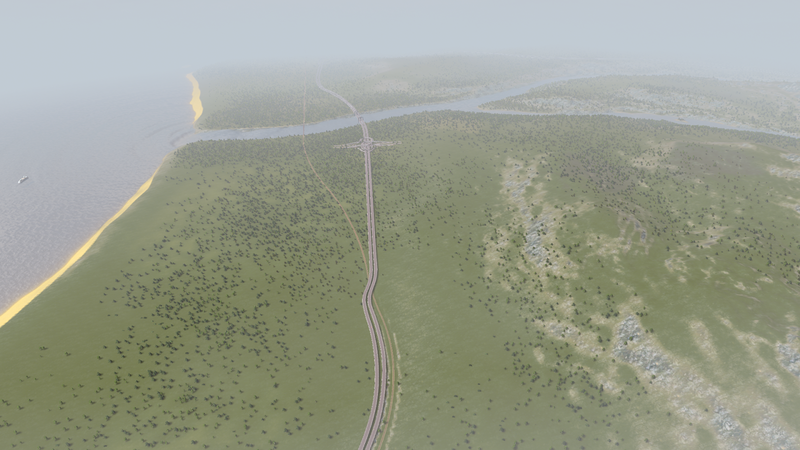 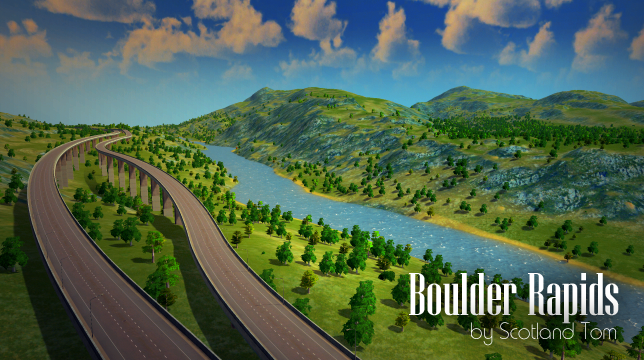 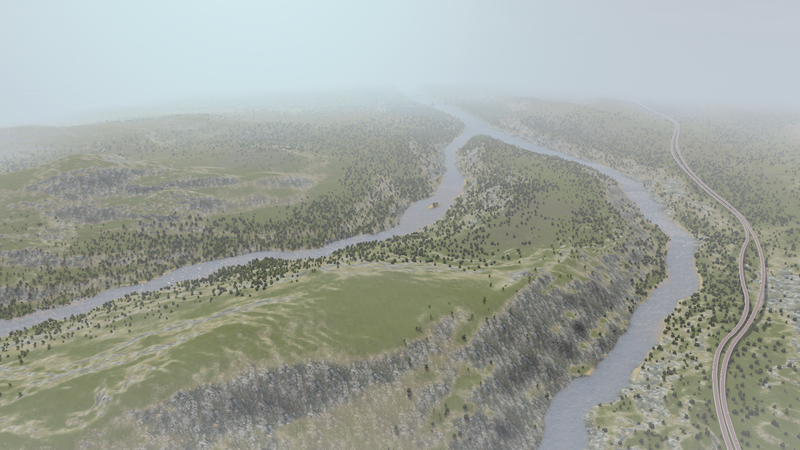 Boulder Rapids by Scotland Tom has been a popular map on the workshop. 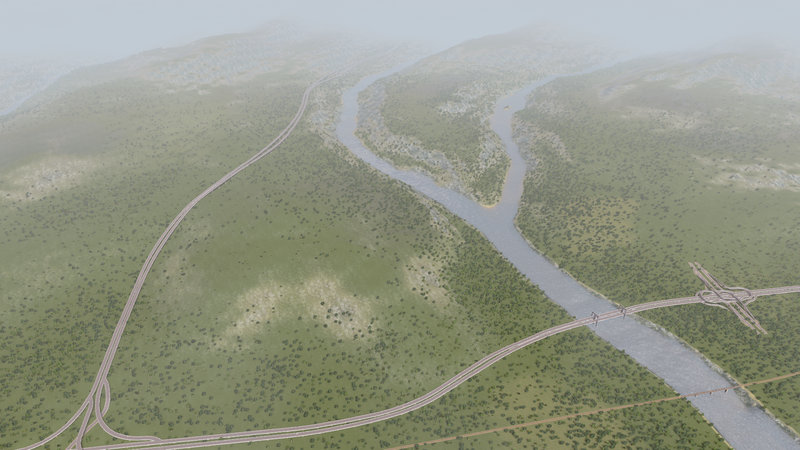 It has two larger rivers perfect for hydroelectric dams, flatland near the coast and some mountainous highlands upstream. 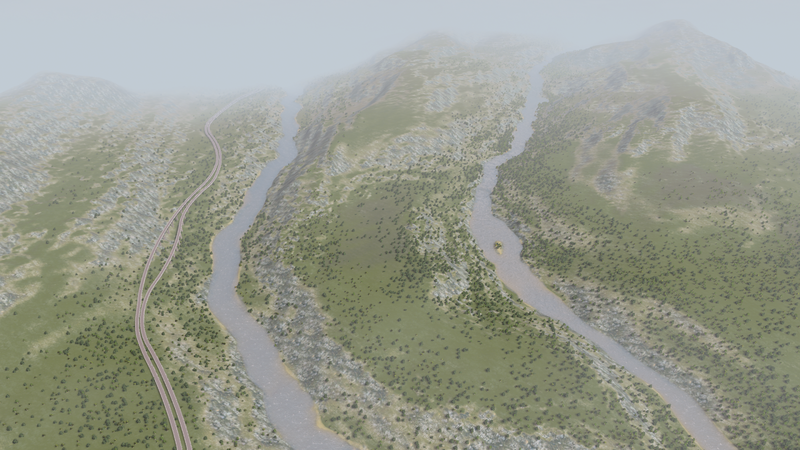 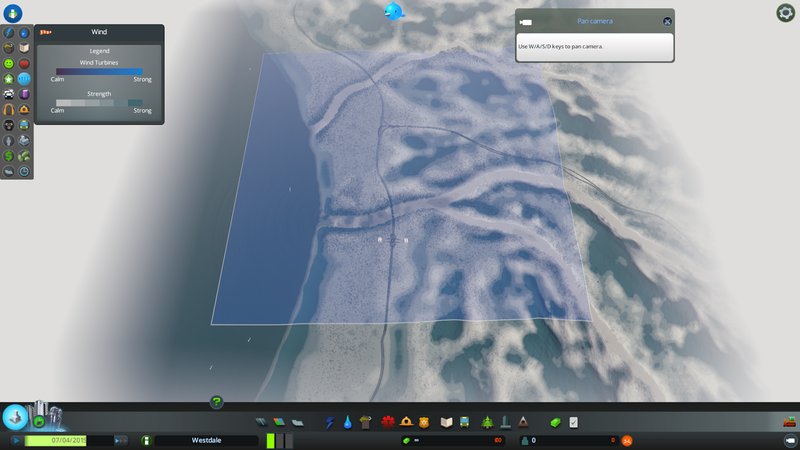 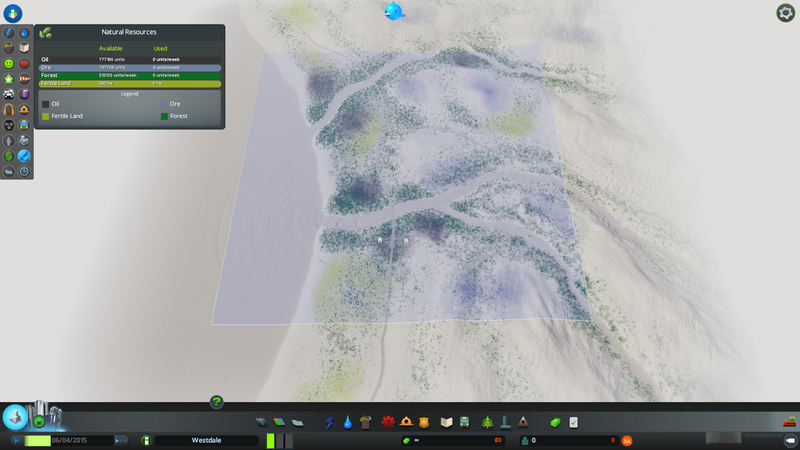 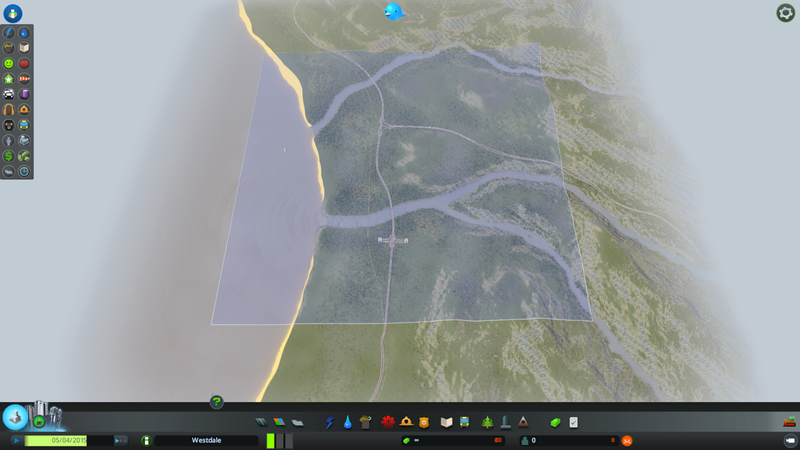 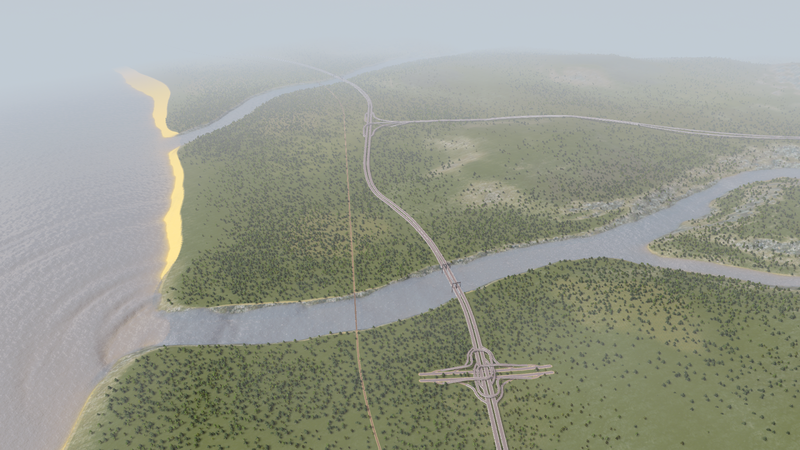 Note: Boulder Rapids differs from the default game maps in that it starts you off near the southern end of the map.